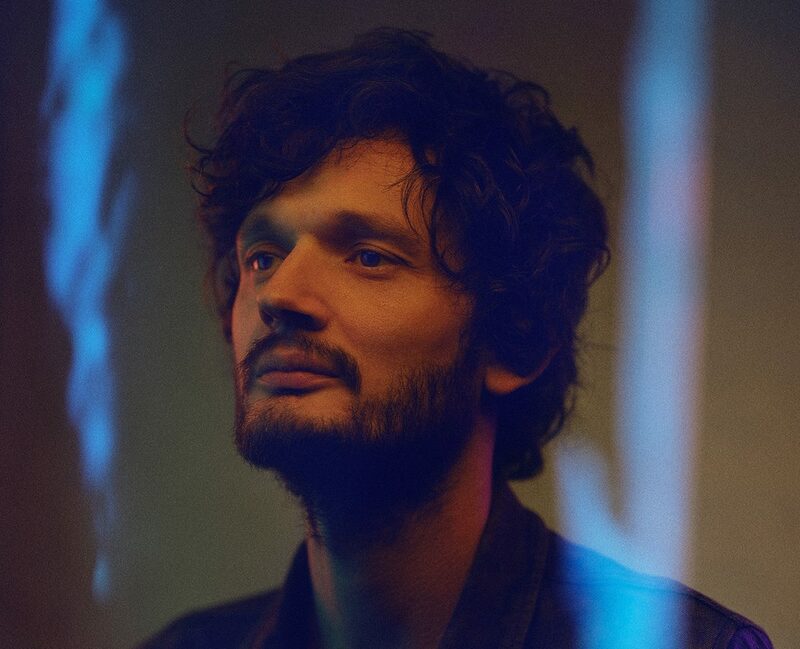 APPARAT, aka Sascha Ring, fuses tricky electronics with heartfelt and auspicious pop. LP5 is Apparat’s first release since 2013’s Krieg und Frieden (Music for Theatre) and follows two studio albums, II and III (Mute / Monkeytown) by Moderat, the trio he founded with Modeselektor’s Gernot Bronsert and Sebastian Szary. This is a first taste of what to expect from the Berlin-based artist.